First came a career as a high school teacher in the Boston area. In the early 1970s, though, the urge to write could no longer be denied. She spent years as a freelance journalist, writing the occasional short story as well, but didn’t try longer fiction until the late 1980s. Her first novel, “Eden Close,” about a long-ago crime and its aftermath, was published in 1989. Ms. Shreve’s career, and her book sales, got a big boost in 1999 when Oprah Winfrey chose “The Pilot’s Wife” (1998), a book about a woman whose husband dies in a plane crash, for Oprah’s Book Club. 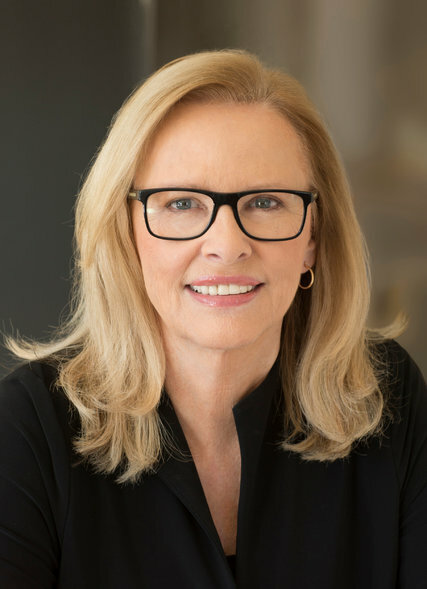 Anita Shreve’s third novel was adapted into a made-for-television movie. “I’m still a bit stunned,” Ms. Shreve told The Boston Globe after Ms. Winfrey called her personally to give her the news. The book was made into a 2002 television movie starring Christine Lahti. Years later, in an interview with The Irish Independent, Ms. Shreve voiced a hint of regret that the exposure had changed the view of her books from literary to commercial. In a 2002 interview with The Times, Ms. Shreve said that several of her books, including “The Pilot’s Wife,” had been inspired, in a sense, by one particular white-clapboard house on the coast of Maine, near where she spent her summer vacations. She did not own the house, and in fact had never been in it, she said, but she took a picture of it, hung it over her desk and imagined people living there and the events that transformed their lives. Often those events drew on actual ones. “The Pilot’s Wife,” she said, was not based on her father’s career, but germinated when she overheard a snippet of conversation about a plane crash at a party. “Sea Glass” (2002), another book that used the house as a setting, involved the Great Depression. “Testimony” (2008) was inspired by real-life scandals at boarding schools. “Stella Bain” (2014) was a World War I story. And her most recent book, “The Stars Are Fire,” published last year, draws on devastating wildfires that struck Maine in 1947. Ms. Shreve’s marriage to John Clemans ended in divorce. She is survived by her husband, John Osborn; a son, Chris Clemans; a daughter, Katherine Clemans; three stepchildren, Whitney Osborn, Allison Leary and Molly Jacobson; two sisters, Janet Martland and Betsy Shreve-Gibb; and three grandchildren. Ms. Shreve often said she preferred writing in longhand to working on a computer. Since her first novel was published, Ms. Shreve averaged about a book every year and a half. But she was not the type of writer who found that experience makes the words flow more quickly. Previous : Lake Chad: Can the vanishing lake be saved?